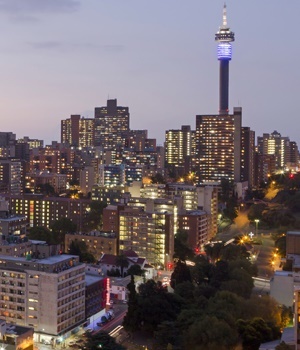 The consensus among economists is that South Africa will hold onto its investment grade status for the time being. Derivatives traders are not so sure. The cost of insuring South Africa’s government debt against default is higher than Brazil’s, which has a non-investment grade rating from Moody’s Investors Service, S&P Global and Fitch Ratings. South Africa’s 5-year credit default swaps were trading at 184 basis points on Monday, compared to 162 for Brazil. Moody’s, which ranks South Africa’s debt at the lowest investment level, is reviewing its assessment on March 29. The CDS spread was 164 basis points when the company last reviewed, and affirmed, the rating in November. S&P Global Ratings and Fitch Ratings both cut the country’s debt to junk in April 2017. "The current CDS signals the market pricing in moderate risk of a downgrade," Shireen Darmalingam, a Johannesburg-based economist at Standard Bank Group, said in a client note. "Nevertheless, despite South Africa’s fiscal outlook now even worse and the economic outlook even bleaker, we believe that Moody’s will likely keep the sovereign rating unchanged." 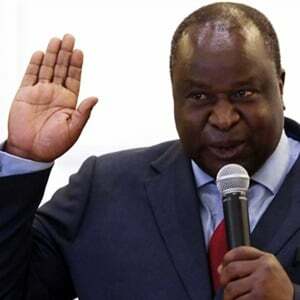 Finance Minister Tito Mboweni’s budget last week went some way toward allaying concern about a cut to junk. While bailing out the state-owned electricity company Eskom Holdings to the tune of R69bn, Mboweni assured investors the government would not take over any of the utility’s debt, as many had feared. Still, the country breached its spending ceiling and forecast a widening fiscal deficit to help pay for the support. The slippage "points to an erosion of South Africa’s fiscal strength and highlights the government’s limited fiscal flexibility," Moody’s said in a statement on Thursday.